Caicos Vista offers the feel of a cozy studio cottage on the shores of paradise. 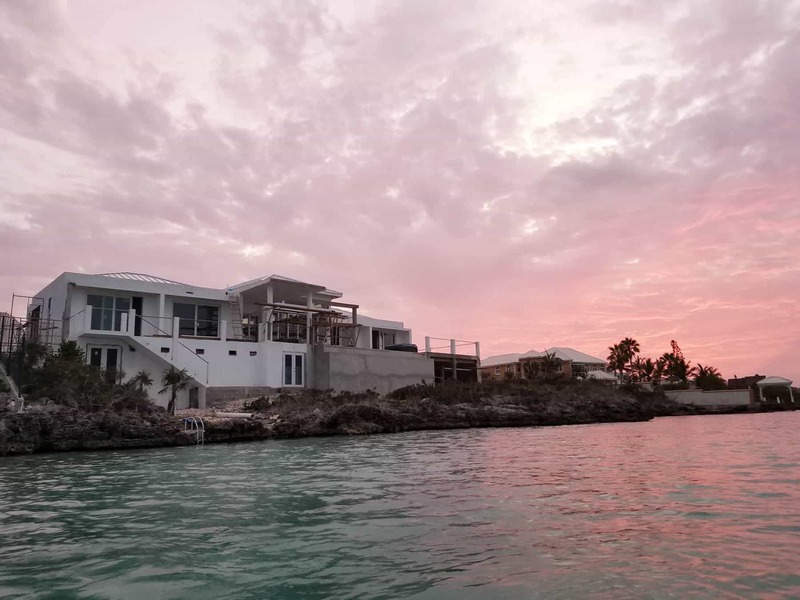 The one bedroom luxury cottage is perfect for a romantic getaway, or can be combined with Caicos Heights for an unforgettable vacation with close friends. 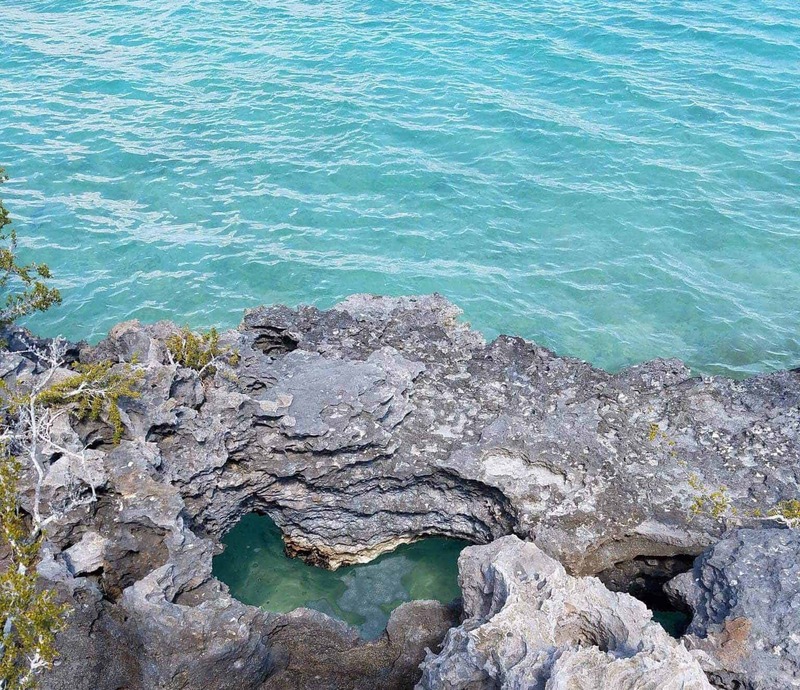 Enjoy your own little paradise with Caicos Vista. Let yourself drift away into this contemporary 1 bedroom cottage. With full amenities and complete kitchen, Caicos Vista is the perfect destination for a peaceful romantic getaway. Each morning, wake up to the distant sounds of waves and wind through the trees and admire the breathtaking views from the cottage. Spend the day exploring the white beaches of Chalk Sound or rejuvenate yourself under the warm rays of the tropical sun. For larger groups, Combining Caicos Vista with Caicos Heights makes for a great getaway with close friends. Within walking distance of each other, these private rentals pair well together and can help enhance your paradise experience. 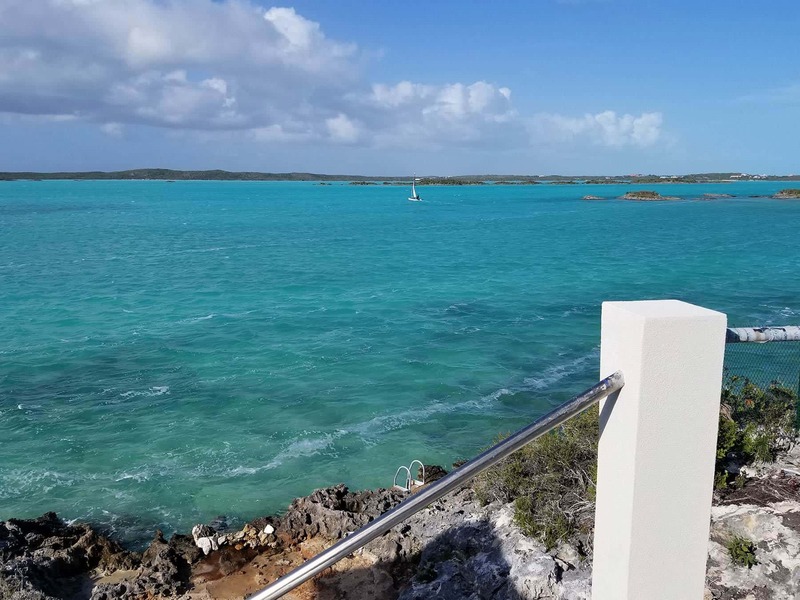 With Caicos Vista, you will have memories made in paradise that will last a lifetime. Please contact us about pricing information for Caicos Vista.